Boilers are water heaters that serve a special purpose. Compared to warm air carrying furnaces, boiler systems transfer heat in hot water. Because water loses heat as it passes through radiators or other devices in rooms throughout homes or businesses, the cold water returns to the boiler to be reheated through the same system. Referred to as hydronic systems, boilers most often use natural gas or oil for fuel. 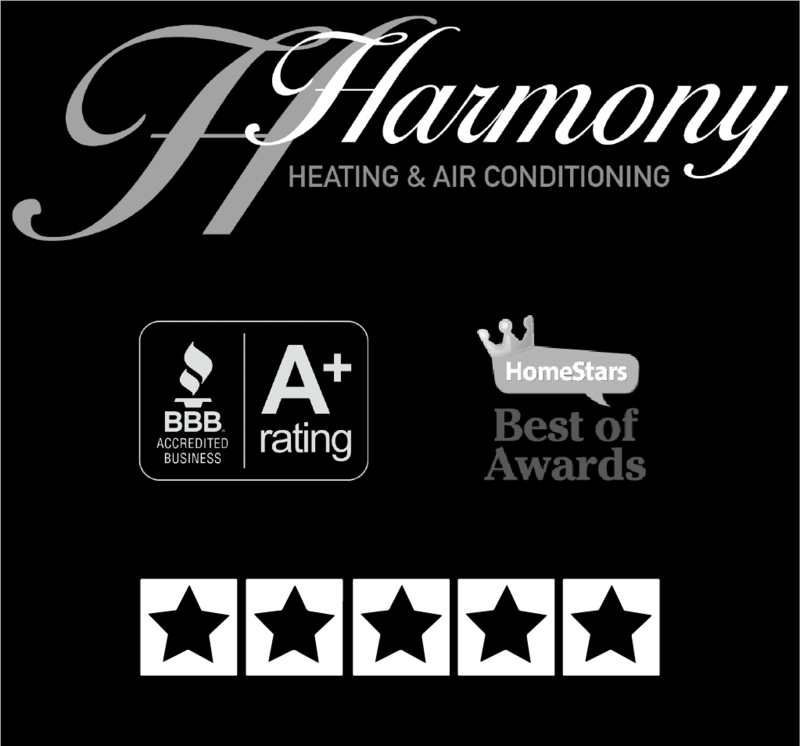 In Calgary, there’s no better choice for a boiler than Harmony-approved Lennox!